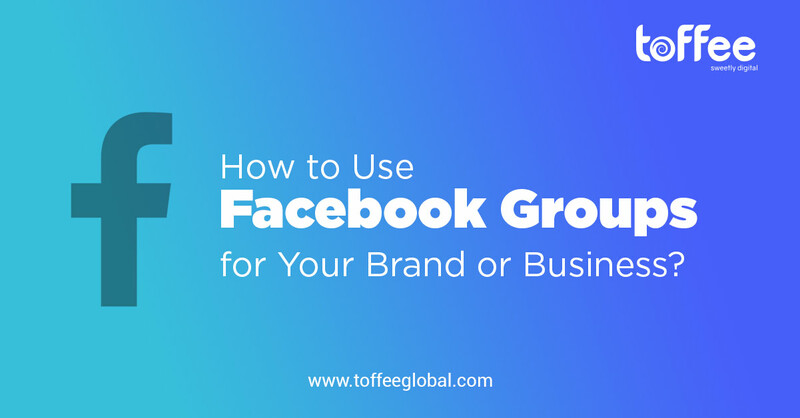 In this post, we’ll look at the fact that creating and managing a Facebook group is really easy and how you can exploit it better to grow your business. You can also turn the joining process into a promotion, where step 1 is to share it on Twitter, step 2 is to share it on LinkedIn and step 3 is to join the group. Insert it at the end of your Emails. Make it your signature in your mailing service clients. Create a short link so it’s easy for people to get there. For example XYZ.com/community. It’s easy to remember even if you are mentioning it on a podcast or a video. Mention your short link organically through the stuff you are already creating. Such as content on your blog, videos, podcasts or even a social media post. Link all your groups together. That way people will see one group as a recommendation by the admins on another linked group. Thank personally to the most significant contributors of your group. Promote those top contributors to being the family of the group, such as a moderator or editor. Share some behind the scenes in your group, something that the outside world will never get to see. They might invite another people in. You can post pictures of what you’re working on, write an honest post and open up with the members, or you can even go live. Post something where people will have options to choose from. For Example: posting two different logo ideas for a company and asking people’s opinion. You can also post a quiz, with or without options, both will generate a response. Run a poll. Don’t run them too often. Once or twice a month should be fine. Once a while, post something intriguing so that it starts a debate or just simple discussion. The idea is to post something that will get members to talk to each other in the comments sections. And this is what makes groups better than pages. Go live a couple of times in a month to interact better with your group members. Go in conversation with your group members and in doing so, always be honest, authentic and even vulnerable sometimes. Speak at their level, don’t try to be their leader and even ask for their help sometimes. Create a more personal connection with your group members. Group insights: Use them smartly. These stats are really helpful when you are doing any kind of targeting, whether a post or ad, so that you always hit the specific group of people that might be interested in whatever you are promoting. A poll to understand your audience: unlike the regular poll that you’ll do for engagement, this one should be aimed at understanding your audience. Crowdsource: use their experiences, stories, and testimonials to create your content. Use it as a testing ground: You can use these groups to validate your upcoming products and business ideas. Lead generation: you can use your group(s) to grow your email list.